Local beaches will be monitored for water quality. Photo: Jennifer Westendorp-Juice FM. The Leeds, Grenville and Lanark District Health Unit is starting a water quality program. The organization is taking weekly water samples of the area’s public beaches. The program will run until August 31. 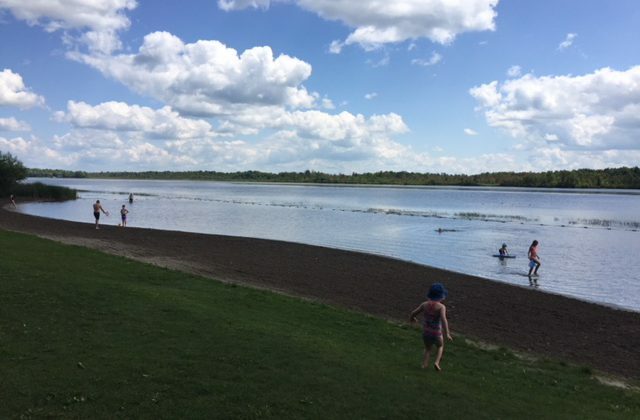 The Health Unit will be monitoring nine beaches in Lanark County. 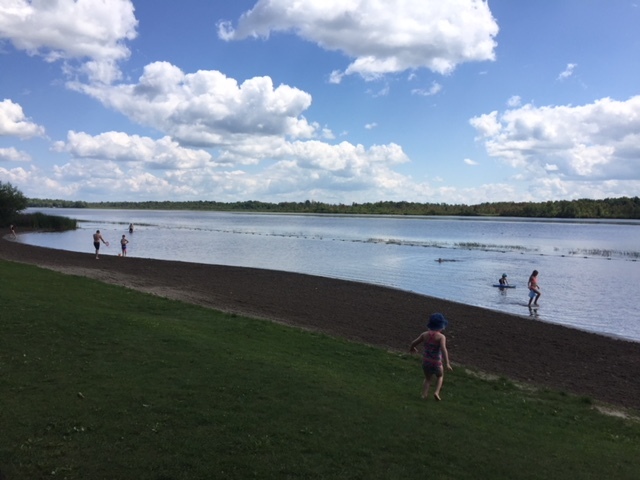 In Leeds and Grenville, the following beaches will be monitored: Sand Bay Charleston Lake County Park, St. Lawrence Park, Lyn Valley Conservation Area, South Crosby Beach, Portland Campbell Street Beach, Foley Mountain Beach, Joel Stone Beach, Kendrick’s Park, Lower Beverley Township Park, Bellamy Park, Kelly’s Beach, Merrickville, Westport Sand Lake. Five water samples will be collected from the beaches each week. The water will be analyzed for the presence of E. coli and if the samples exceed the bathing water standard a warning sign will be posted. The results will also be posted on the Health Unit’s website every Friday starting today. Swimming in water with high E. coli levels increases the chance of ear, eye, nose and throat infections. To see the weekly results, click here.